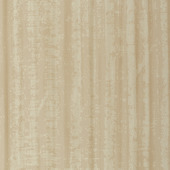 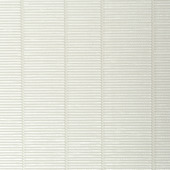 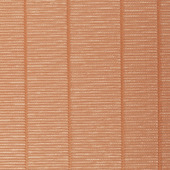 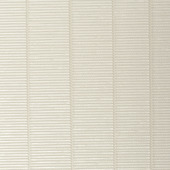 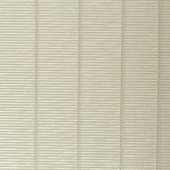 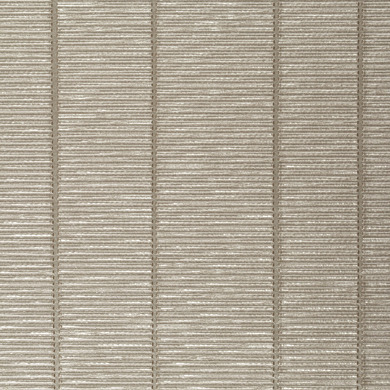 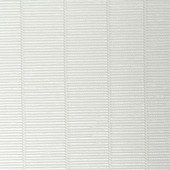 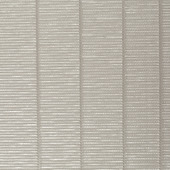 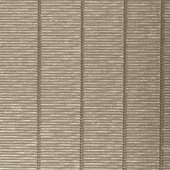 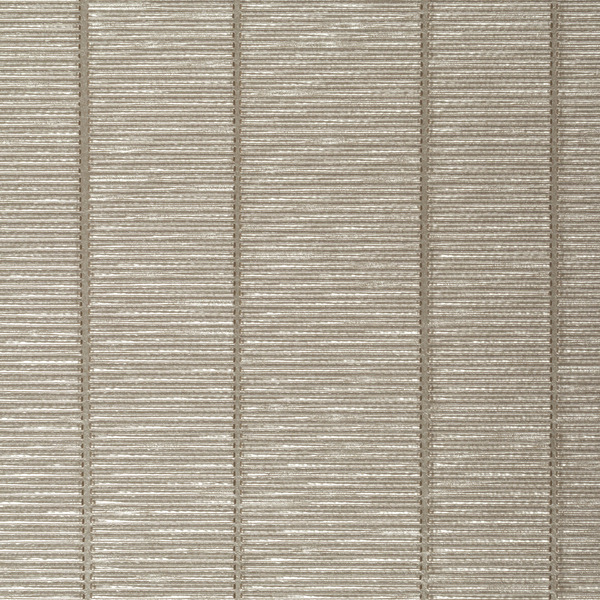 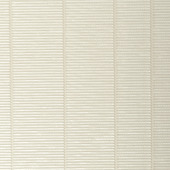 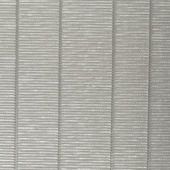 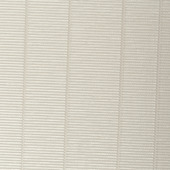 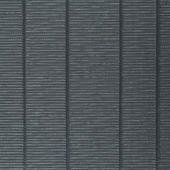 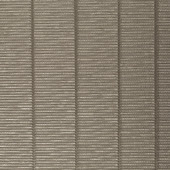 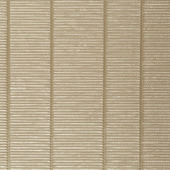 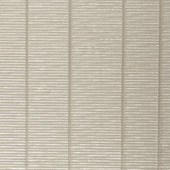 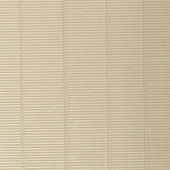 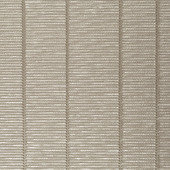 Vertical columns of highly textured, horizontal lines create Vista. 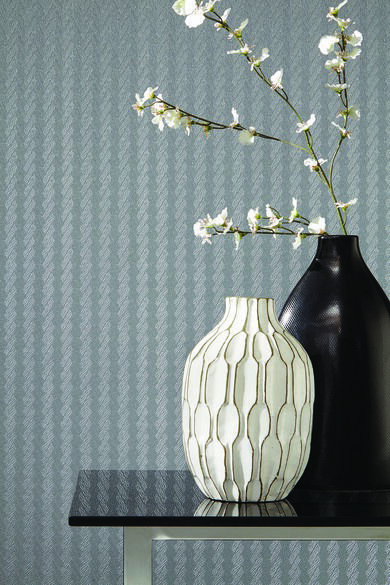 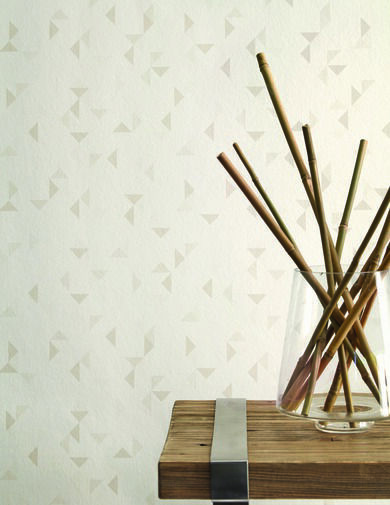 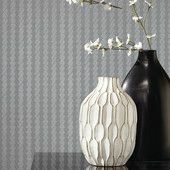 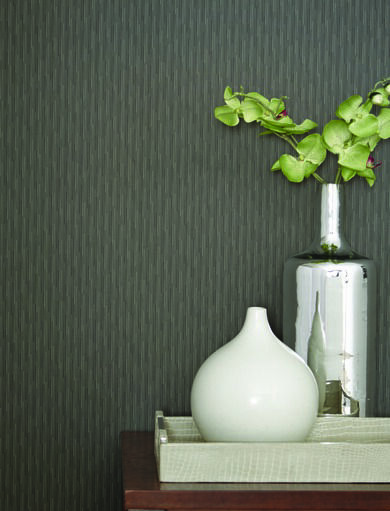 The bold pattern elongates walls, white the texture lends a modern element. 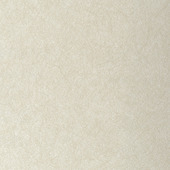 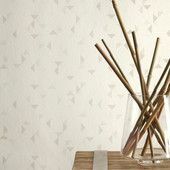 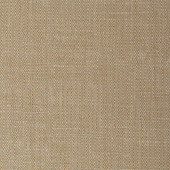 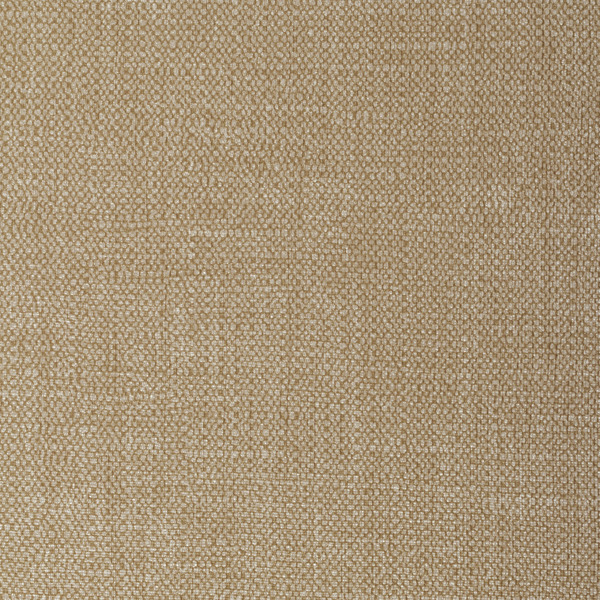 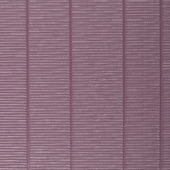 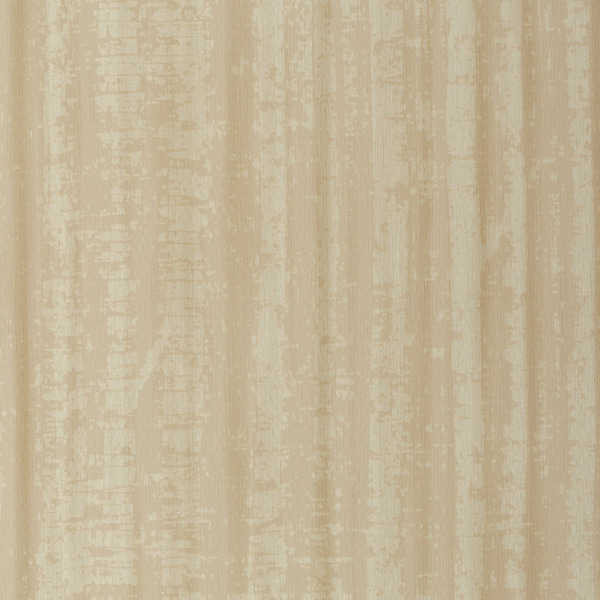 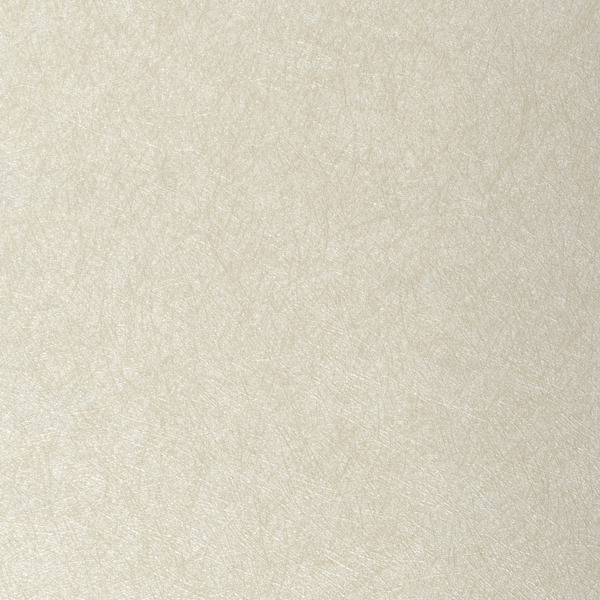 With 17 colorways ranging from subtle Champagne to the rich purple hues of Passion, Vista will meet the needs of any space.